Baked, Boiled and Fried pieces of all things Wisconsin! 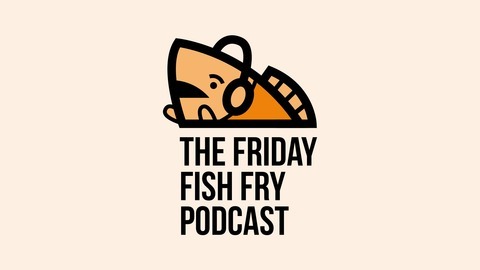 Weekly podcast with different Wisconsin themes. Josh and Tim hang out with Visit Milwaukee's very own Kristin Settle! We talk about Harley Davidson's 115th Anniversary, Milwaukee urban legends, and how to finish your summer in Milwaukee. 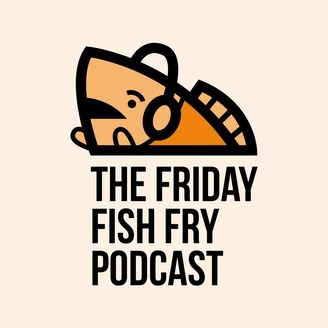 PLUS, get the best rundown of Fish Fries on our show to date.